Magnetic Gray Pearl 2013 Toyota Venza XLE FWD 6-Speed Automatic Electronic with Overdrive 3.5L V6 SMPI DOHC SUNROOF/MOONROOF, NAVIGATION/GPS/NAV, LEATHER, ACCIDENT FREE AUTOCHECK HISTORY REPORT, 20`` x 7.5J Aluminum Alloy Wheels, ABS brakes, Compass, Electronic Stability Control, Front dual zone A/C, Heated door mirrors, Illuminated entry, Low tire pressure warning, Panoramic Tilt & Slide Sun Roof & Power Moon Roof, Radio: Display Audio w/Nav/Entune/JBL, Remote keyless entry, Traction control, XLE Premium Package. ***ONE OWNER***, ***LEATHER***, ***MOONROOF***, ***ACCIDENT FREE***, ***BACKUP CAMERA***, ***BLUETOOTH***, ***POWER LOCKS***, ***160 POINT INSPECTION***, ***POWER WINDOWS*** Night Blue Metallic 2016 Volkswagen Golf GTI SE FWD 6-Speed DSG Automatic with Tiptronic 2.0L TSI Rusty Eck Ford Inc is offering this 2016 Volkswagen Golf GTI SE, in Night Blue Metallic and Titan Black Leather, only 31550 miles, ABS brakes, Compass, Electronic Stability Control, Emergency communication system, Heated door mirrors, Heated front seats, Heated Top Sport Front Seats, Illuminated entry, Low tire pressure warning, Power moonroof, Remote keyless entry, Traction control. White Gold Metallic 2012 Volkswagen Jetta SportWagen 2.0L TDI FWD 6-Speed Automatic DSG 2.0L TDI Diesel Turbocharged LEATHER, ACCIDENT FREE AUTOCHECK HISTORY REPORT, LOCAL TRADE, SUPER CLEAN, 16`` Alloy Wheels. 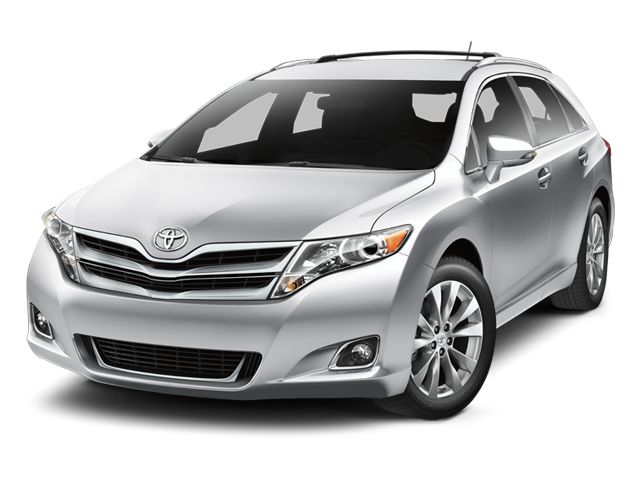 I would like test drive the 2013 Toyota Venza, stock# 3474TB. I would like test drive the 2012 VOLKSWAGEN CC, stock# TP10005. I would like test drive the 2016 Volkswagen Golf GTI, stock# P7931. I would like test drive the 2007 VOLKSWAGEN GTI, stock# K6991A1. I would like test drive the 2013 Volkswagen Jetta Sedan, stock# P7955. I would like test drive the 2012 VOLKSWAGEN JETTA SPORTWAGEN, stock# TP10057. 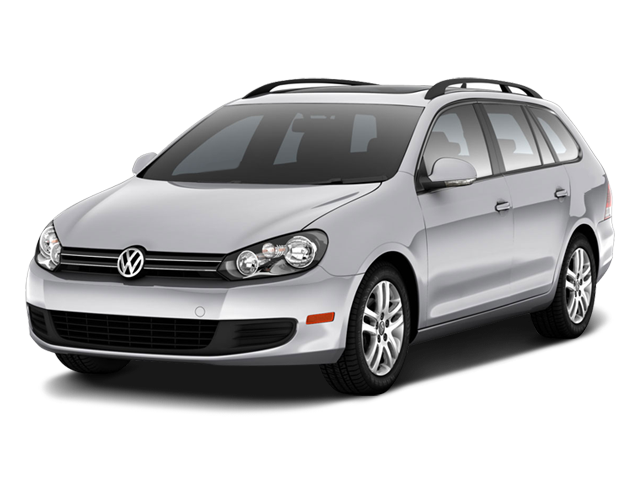 I would like test drive the 2012 Volkswagen Jetta SportWagen, stock# 3506T.